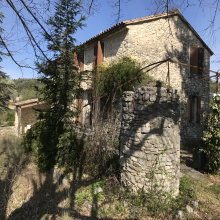 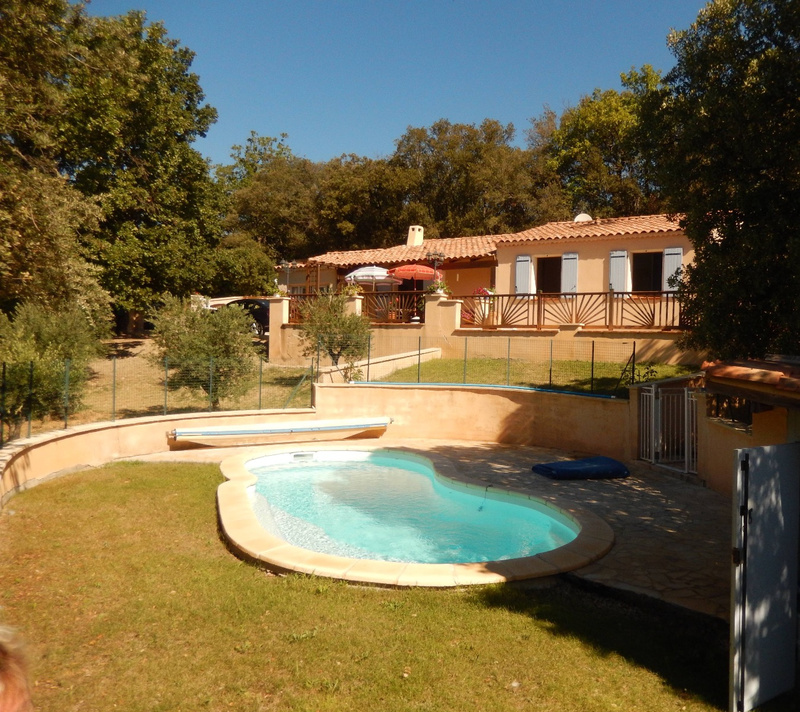 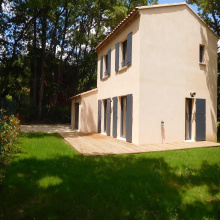 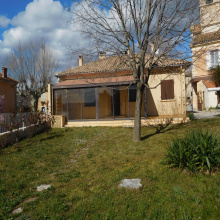 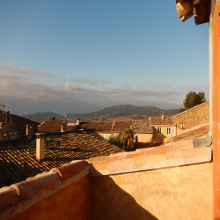 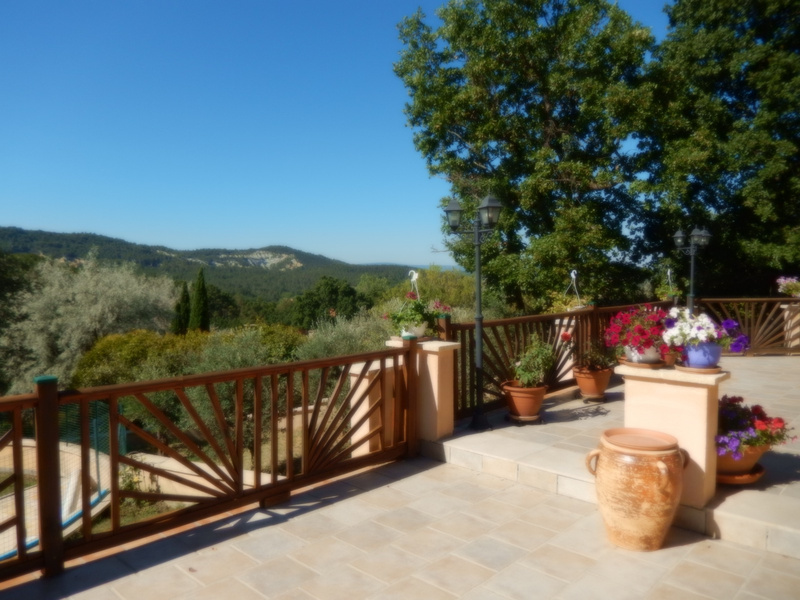 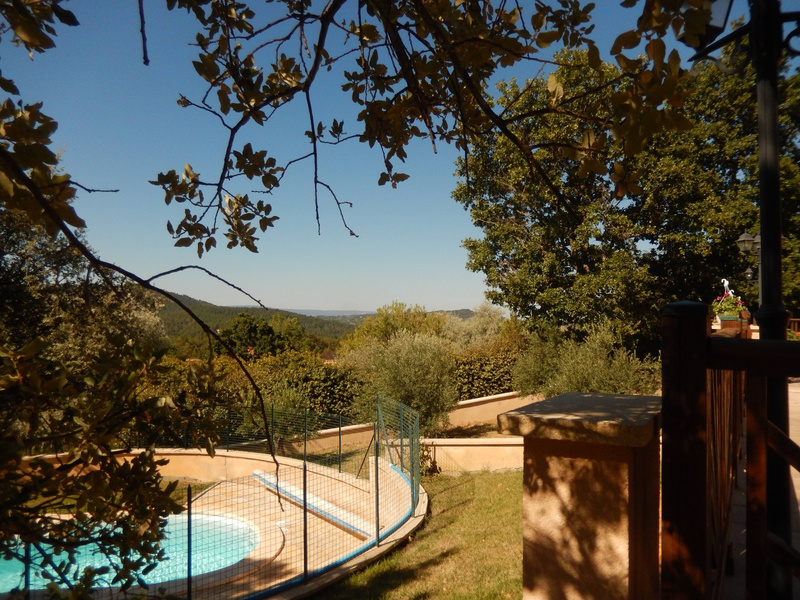 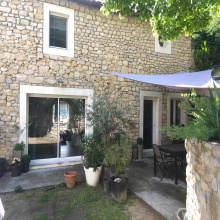 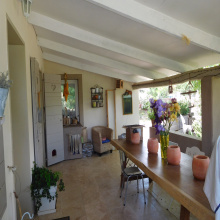 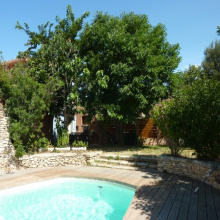 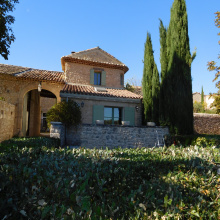 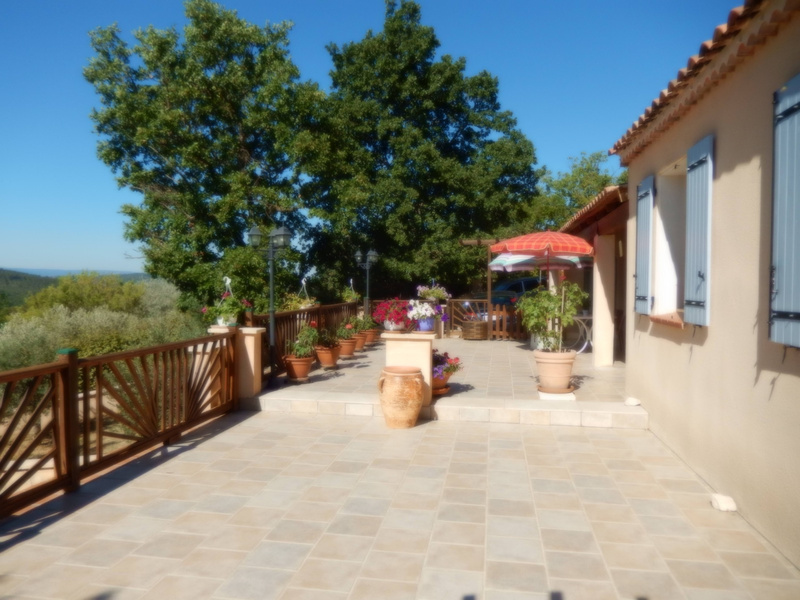 For sale - Luberon - Great location with dominant and unique views - Rustrel - 4/5 rooms - Recent house with a unique location and spectacular and dominant views. 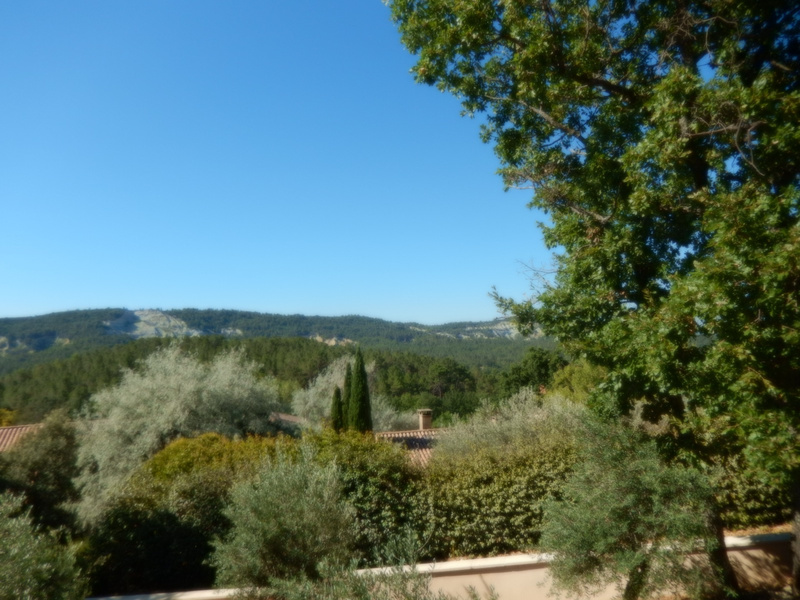 Very quiet area close to village centre. 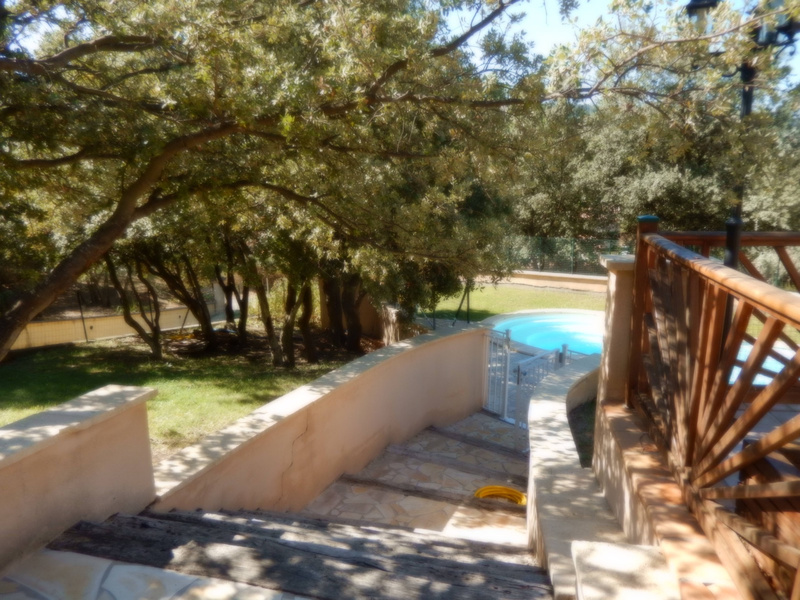 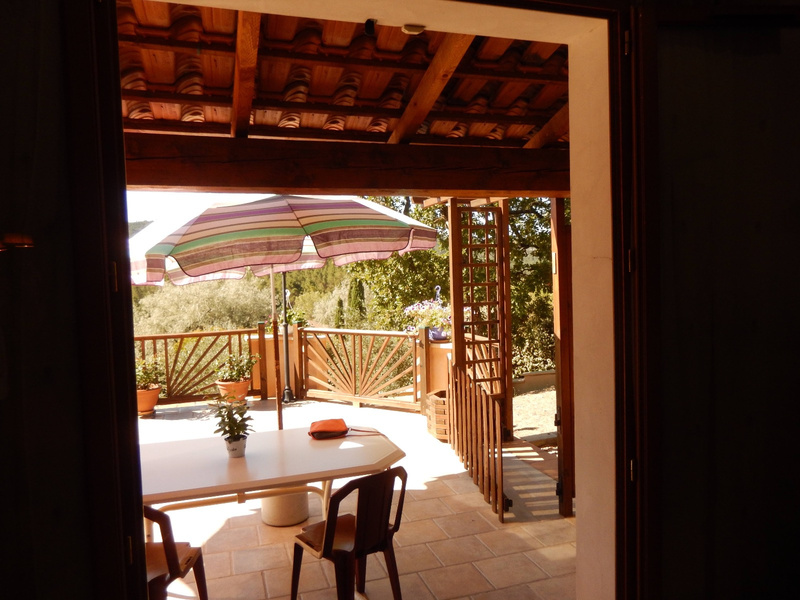 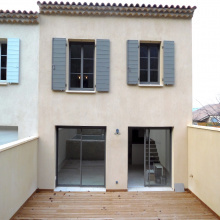 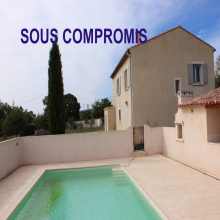 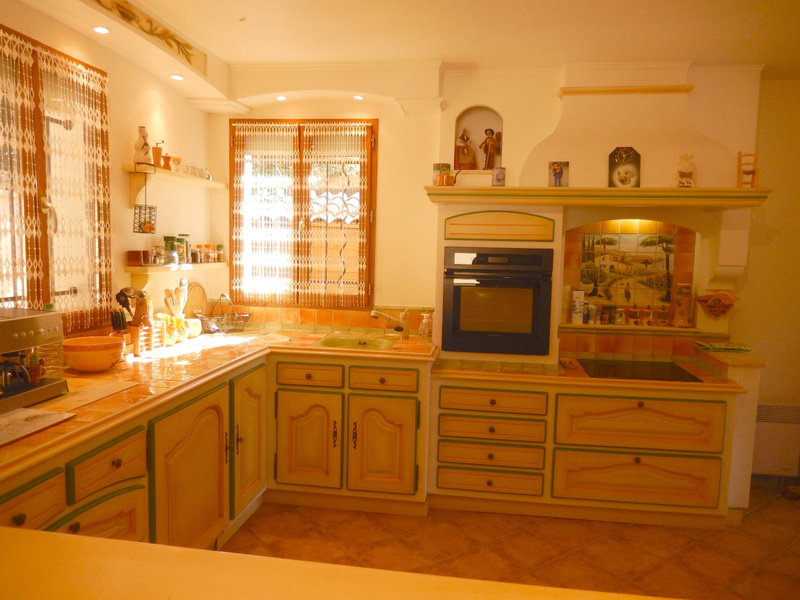 3 bedrooms, large lounge / dining room, semi-open kitchen equipped and furnished, superb 100 m2 terrace, swimming pool, automatic watering, automatic gate with videophone.